Our bakery is renowned for our range of long fermented sourdough bread, stone backed and 100% organic. Our range consists of White Sourdough, Wholemeal Sourdough, 7 Grain Sourdough, Light Rye Sourdough, Dark Rye Sourdough and Fig and Berry Sourdough. Each of these products are made over three days using traditional sourdough methods. They are all made by hand and made with love from our bakery into your home. A healthy, nourishing and satisfying breakfast or a great snack anytime of day. Our range of speciality breads include our popular Turkish Pides and rolls, our Panini’s in both the baby size which are terrific for kids lunch boxes, up to our larger panini for a hungrier individual. For those who like Fruit Loaf, our tin style fruit loaf is a must, filled with delicious, moist organic fruits, and so good with lashings of butter. We also make a white sliced bread which is great for the kids sandwiches as it has no numbers and just a few ingredients, so for those that have not yet made the leap to sourdough, this is a much healthier option than normal store bought bread. Also organic – no naughties in this loaf! All of our breads are organic and stone baked, meaning you get the best possible nutrition when eating bread. Watch this space for news on our latest product which we have been asked for many times over the years. 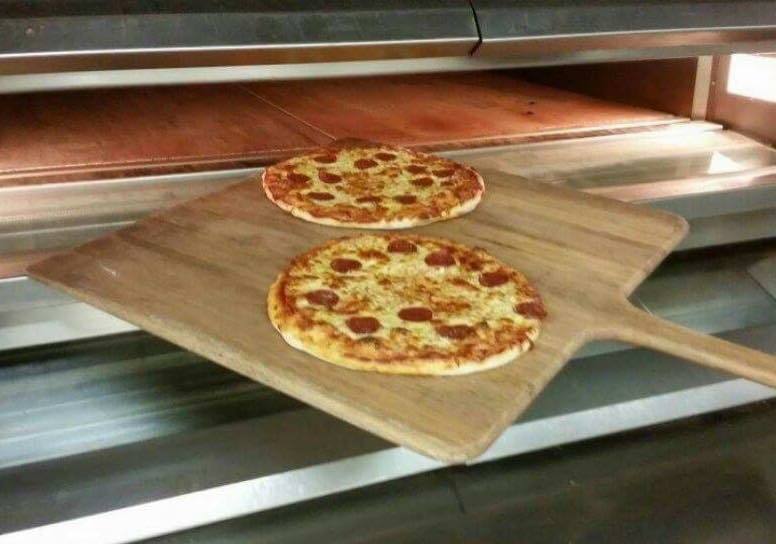 Andrew has been working hard to develop the yummiest sourdough pizza bases, available soon in a store near you. It is not long now until Christmas. 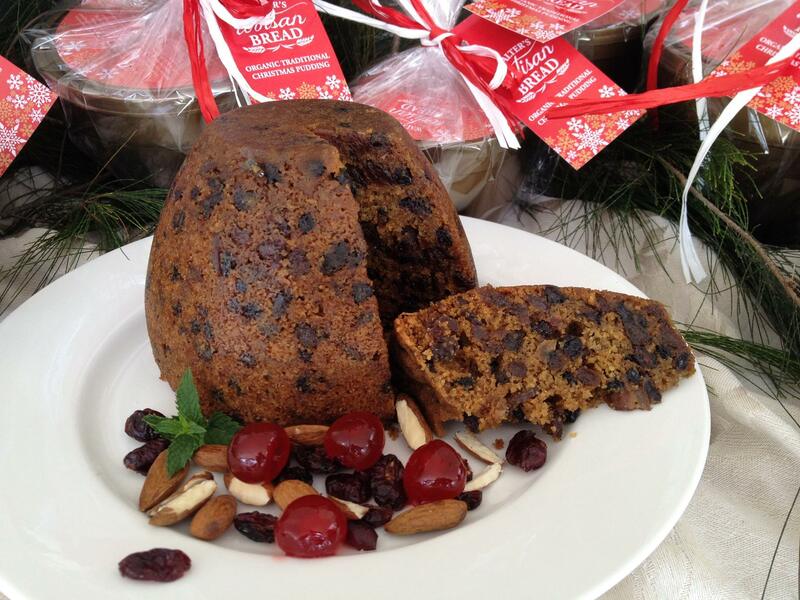 Don’t miss out on one of our matured Christmas Cakes and Puddings, filled with delicious, moist fruit. They sell out each year, so get in as soon as they hit the shelves so you won’t be disappointed.